As a dedicated partner, The OUT Foundation is raising funds to support the incredible work done by the team at The Hansjörg Wyss Department of Plastic Surgery at NYU Langone Health. With the funding provided, we will be able to fully support 450+ patients per year that are treated by the team at NYU Langone. 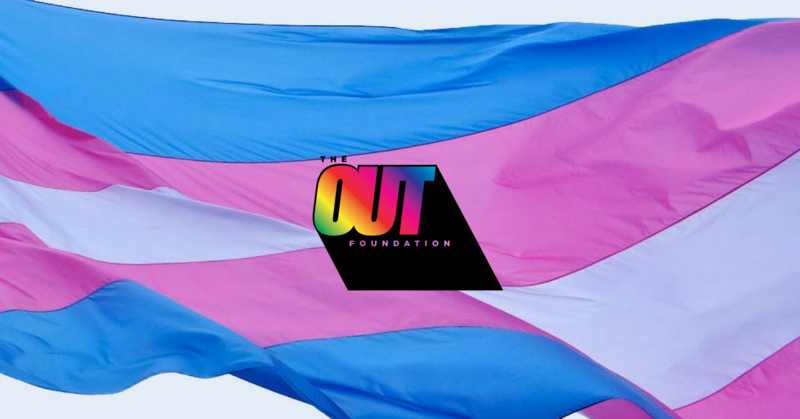 For more information, email info@theoutfoundation.org.